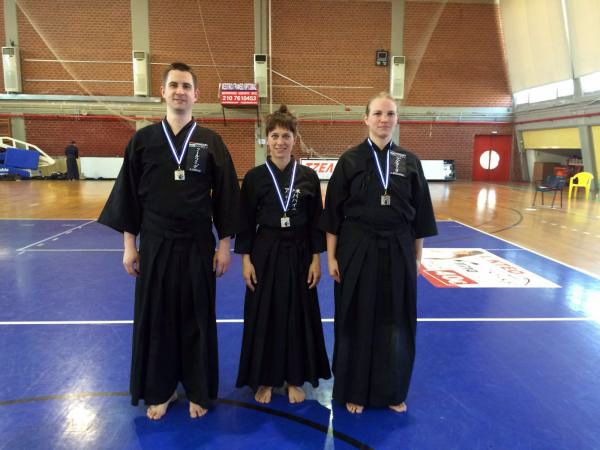 Anita Budavári and Attila Várvizi achived silver medal on the National Iaido competition in Greece in 2016 where 15 teams competed for victory. They are both members of the Hungarian national iaido team. Beyond this achievement, Attila Varvizi has also successfully completed his 4th dan grading examination.